Home / Cakes / Recipes / 12 Delicious and Healthy Plum Cake Recipes Ideas. 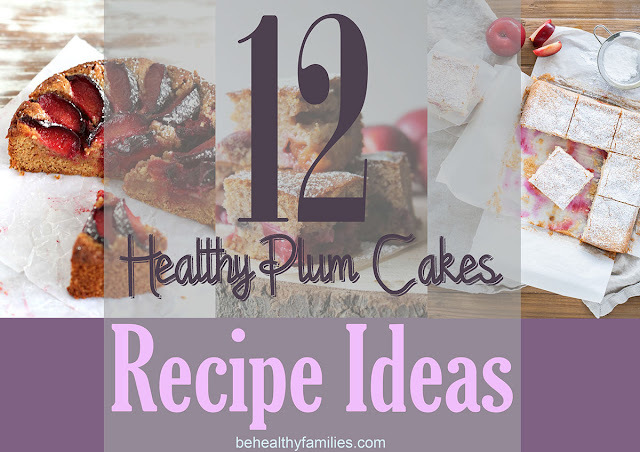 12 Delicious and Healthy Plum Cake Recipes Ideas. Plum cake always a perfect easy homey dessert. It tastes in every bit as delicious, and the reddish is always very tasty. Besides, the plums itself contain lots of vitamins as well. 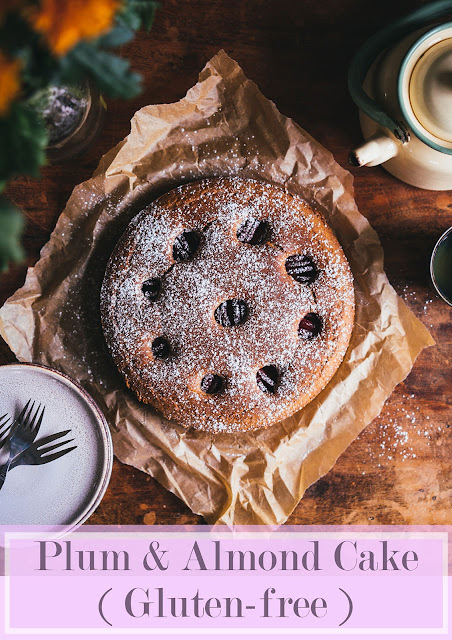 There are many versions of plum cake recipes that you can use almost with any fruits, such a peach, raspberries or blueberries. 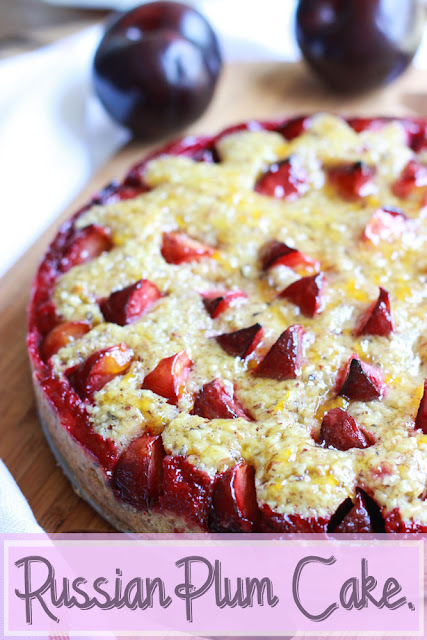 So these are 12 healthy plum cake recipes you might like. 1. Upside Down Plum Cake Recipe. 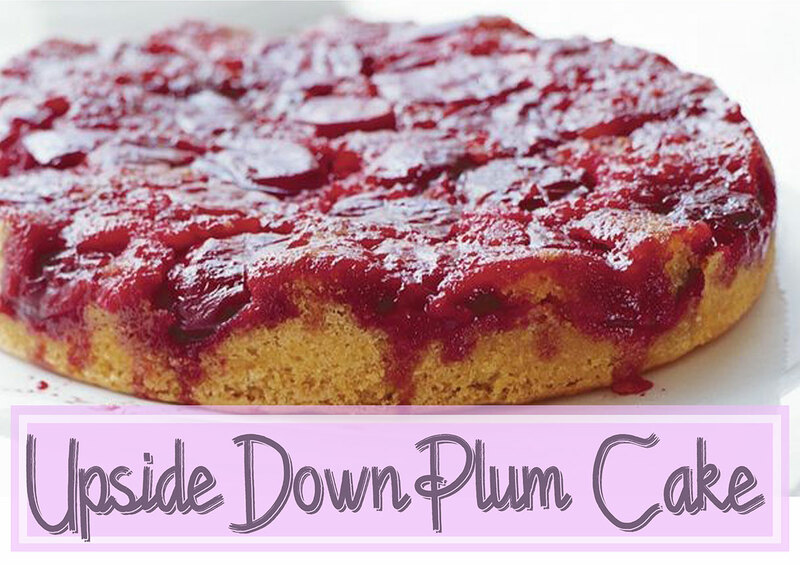 Upside Down Plum Cake. Photo source: Taste.com au. See ingredients and direction: Taste.com au. 2. 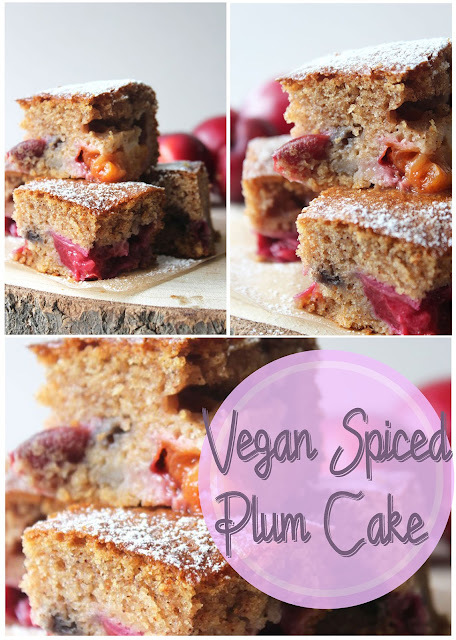 Vegan Spiced Plum Cake Recipe. 3. 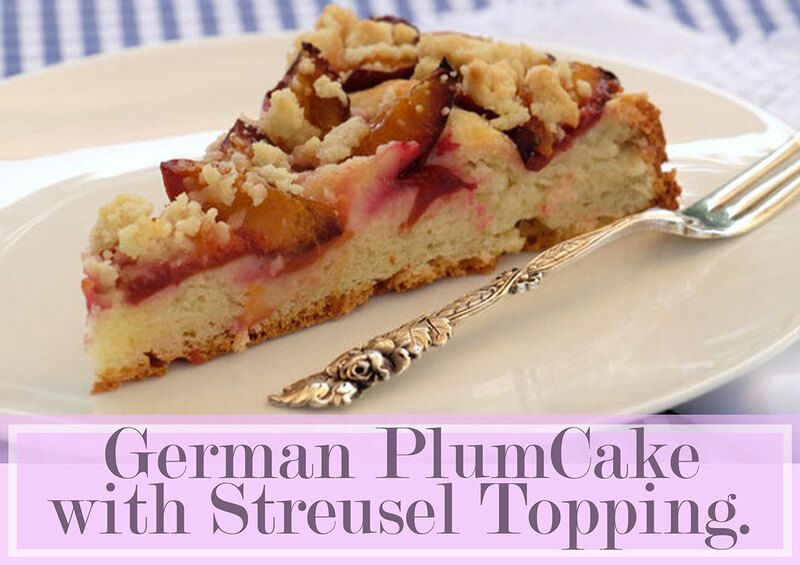 German Plum Cake with Streusel Topping Recipe. German Plum Cake with Streusel Topping. Photo source: Cake + Soul. 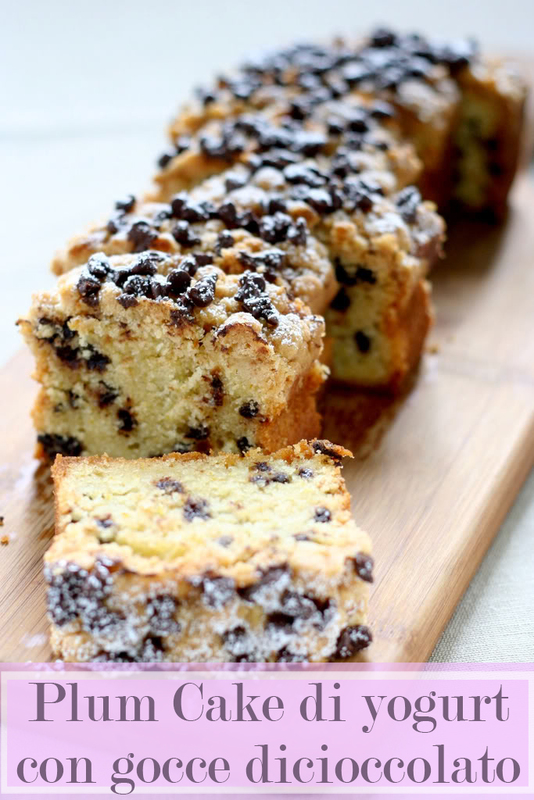 See ingredients and direction: Cake+Soul. 4. Late Summer Plum Cake Recipe. 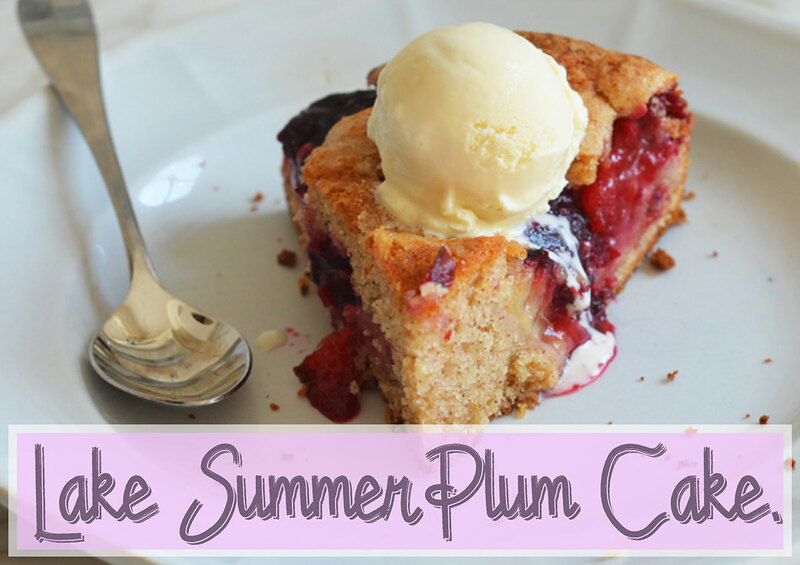 Lake Summer Plum Cake by Jenn Segal. Photo source: Once Upon A Chef. See ingredients and direction: Once Upon A Chef. 5. 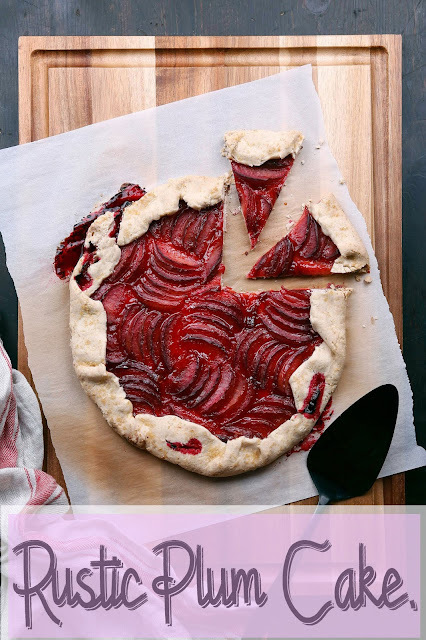 Meringue Plum Cake Recipe. Maringue Plum Cake. Photo source: Simplyromanesco. See ingredients and direction: Simplyromanesco. 6. Easy Plum Cake Recipe. Easy Plum Cake by Olivia. Photo source: Liv For Cake. See ingredients and direction: Liv For Cake. 7. 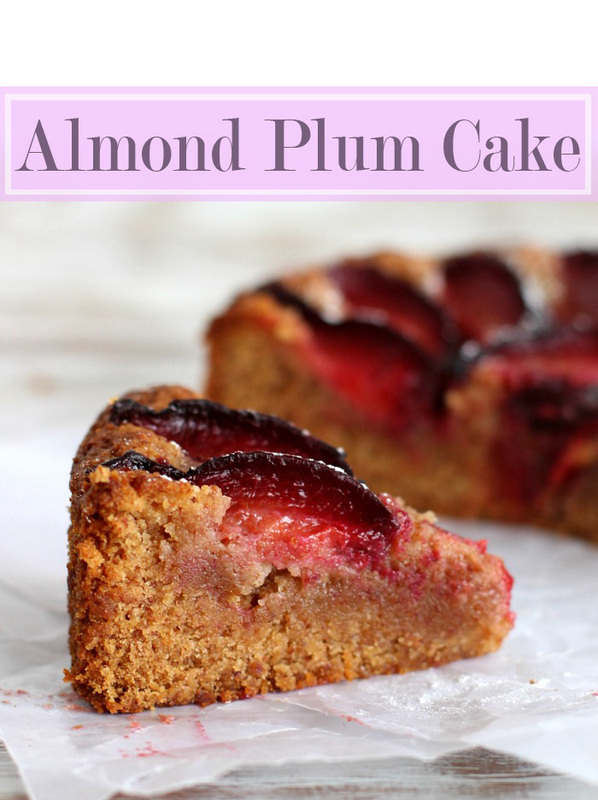 Almond Plum Cake Recipe. See ingredients and direction: Vintagekitchennotes. 8. Rustic Plum Cake Recipe. Rustic Plum Cake by Josceliyn. Photo source: Wife Mama Foodie. See ingredients and direction: Wife Mama Foodie. 9. Plum cake di yogurt con gocce di cioccolato. Plum cake di yogurt con gocce di cioccolato. Photo source: Cioccacarla. See ingredients and direction: Cioccacarla. 10. Plum & Almond Cake ( Gulten-free ). Plum & Almond Cake. Photo source: Good Eatings. See ingredients and direction: GOOD EATINGS. 11. 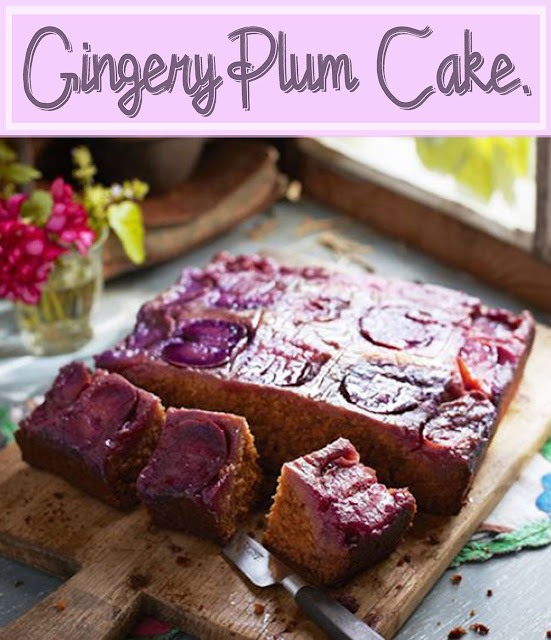 Gingery Plum Cake Recipe. Gingery Plum Cake. Photo source: bbcgoodfood. See ingredients and direction: BBC Good Food. 12. Russian Plum Cake Recipe. Russian Plum Cake by Katya. Photo source: Littlebroken. See ingredients and direction: Little Broken. Also, read 7 Plum Benefits for Health.